Complete, ready-to-install open source language distributions. Recommended for open source projects and community developers, the latest versions are available for Windows, Mac and Linux. Only supported through community forums and may not be distributed within applications. Looking for solutions beyond development use? Talk to us if you’re thinking about beyond development use, or need legacy builds or custom builds. Check out the ActiveState Platform licensing that’s right for your organization. Build, certify and resolve your open source languages on the ActiveState Platform. 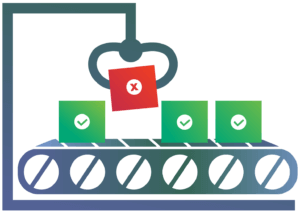 Automate your build engineering cycle, dependency management and checking for threats and license compliance.